Supporters of zoos and aquariums say such facilities make wild animals available to people and thereby help us learn about and connect with creatures we otherwise wouldn’t come in contact with. That perspective is challenged in Blackfish, a movie about orcas (killer whales) in captivity. Blackfish centres on Tilikum, an orca that killed three people during its years of performing at aquariums. 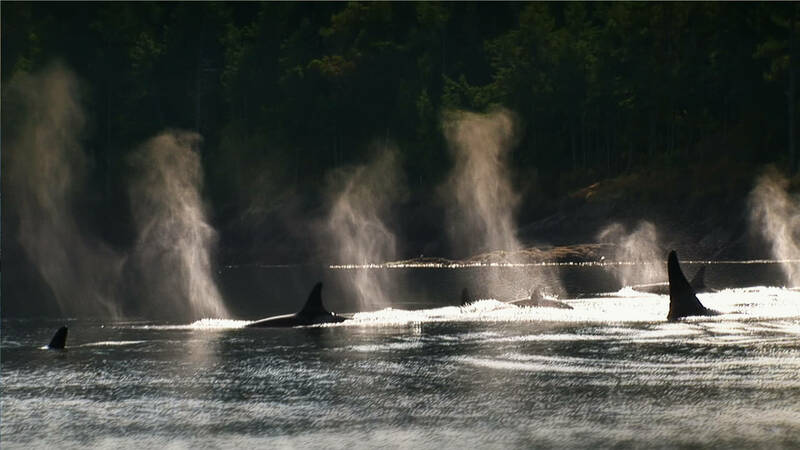 The film reconstructs what happened, highlighting the gap between what whales need to thrive and how they’ve been living in captivity, and investigating how a whale seemingly turned on its trainers. …director-producer Gabriela Cowperthwaite compiles shocking footage and emotional interviews to explore the creature’s extraordinary nature, the species’ cruel treatment in captivity, the lives and losses of the trainers and the pressures brought to bear by the multi-billion dollar sea-park industry. Blackfish is playing at the Bytowne (next showing on Sunday, Sept. 15, 2013 at 2:15 p.m.) and at the Mayfair from Friday, Sept. 20 until Wednesday, Sept. 25, 2013. You can find out more at the film’s website, which also provides a “Take Action” page at http://blackfishmovie.com/Take-Action.